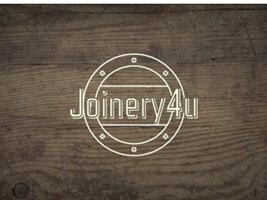 Hello, my name is Garry and trade under the name Joinery4u. I specialise in kitchen fitting. I do a range of tasks from fitting only to supply and fit. I have over 25yrs in the construction industry and bring that knowledge to every job. So, why not let me take the stress of a new kitchen been fitted. I am also fully insured.